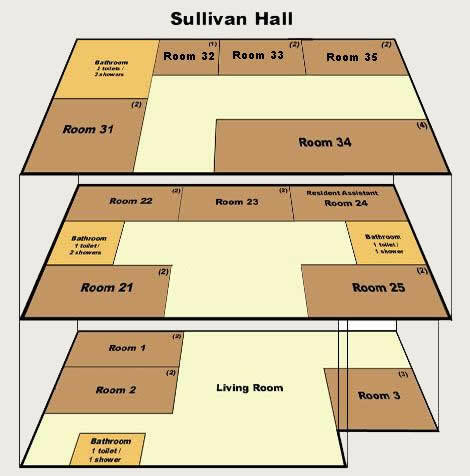 Sullivan Hall will not be available for selection for 2019-2020. An all male house, named for John Sullivan, a famous Philadelphia lawyer and alumnus of Saint Joseph's University, who was instrumental in acquiring the house for the University. Acquired September 1958. Campus house with a variety of room configurations.